Don’t need an adjustable base? It’s still important to support your Sealy mattress with a foundation to help prevent bowing or sagging. Our StableSupport™ Foundation maximizes the comfort and durability of Sealy mattresses. Available in 5-inch and 9-inch heights. 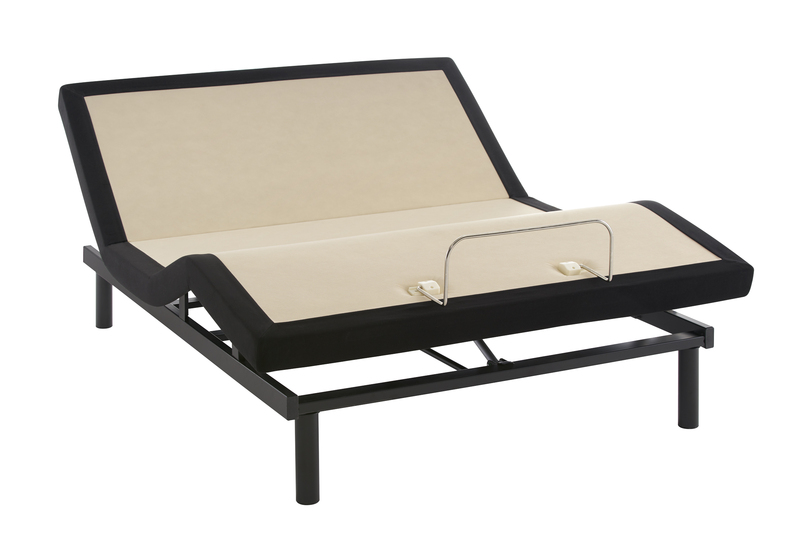 With an adjustable base, lounging in bed has never been easier. You can drink your morning coffee, read in bed, or even lounge in bed like you’re on vacation.